Hi everyone ! 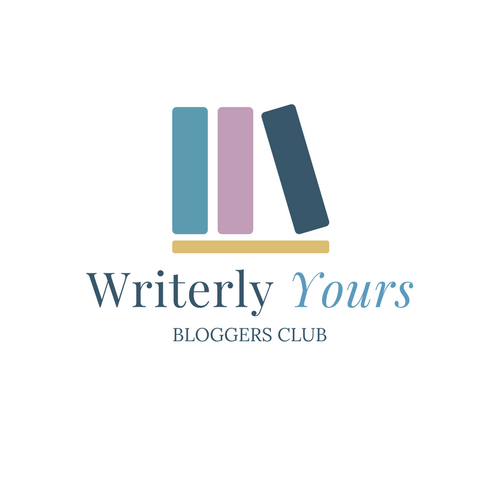 I'm delighted to share with you today the best news I could ever have - Writerly Yours is officially launching it's blog tour service by hosting its first ever blog tour. 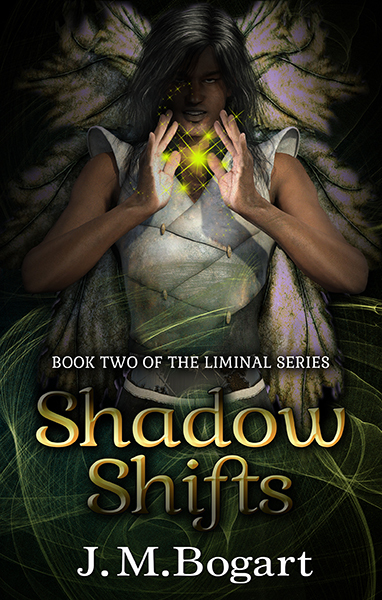 That I could start this blog tour service with the launch of Shadow Shifts is what makes the news even more special. 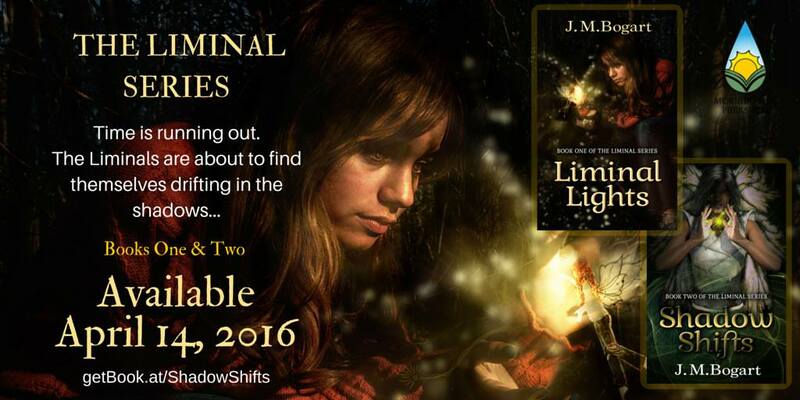 Shadow Shifts, the second book in the Liminal Lights series written by dear friend and author J.M Bogart was released online recently and to celebrate the release, we at Writerly Yours have put together a blog tour with lots of interesting features. Before I tell you more about the tour, let me introduce you to the world of Liminals and Shadows. The Liminal Series is written for the younger spectrum of YA readers, making it suitable for middle grade readers, too. As one reviewer stated, "Those who once cherished Tinker Bell, but have grown past her, may once again enjoy what we shall now know as Liminals." After Bean fails to secure Nadia’s energy in book one, the Liminals find their race facing the peril of extinction. Their energy is fading fast while their mortal enemies, the Shadow-monsters, gain strength every day. Needing answers, Bean and her comrades turn to an ancient wisdom long hidden by their elders. Willing to risk everything to save their race, they draw on this knowledge in an attempt to destroy their enemies so they can return balance to a world that’s quickly falling into darkness. The more they learn of the power of their ancestors, the more secrets they discover lurking out of reach. It’s clear that Liminals aren’t the only ones threatened by the growing power of the Shadow-monsters. Now don't you want to meet the wonderful author of this trilogy ? J.M. Bogart believes there’s a spark of magic in every person, regardless of age or background. Her upper Middle Grade novels are written with bright and imaginative youth in mind. 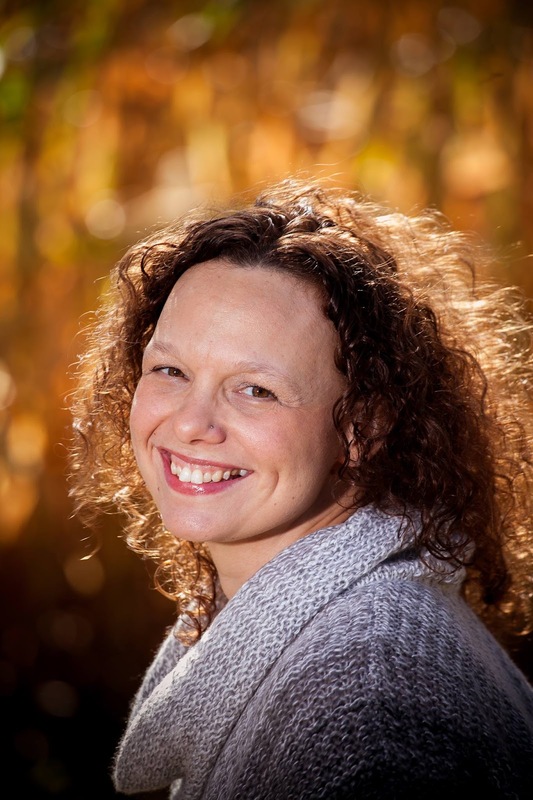 She hopes to provide fun and appropriate content combined with challenging language and concepts for readers drifting in those precocious middle years. Ms. Bogart spends her days writing, editing, and caring for her very busy family. She used to dream of the day when Mary Poppins would swoop in to help with the children, but now that they are older she wishes those chaotic days filled with giggles and sunshine hadn’t disappeared quite so fast. You can follow J.M. Bogart on Facebook, Google Plus, Twitter, and her Blog. Now that you got to know the book, I'm sure you must want to read it too, especially if you like Young Adult and Fantasy genres. You can also win paperback copies of both the books if you enter the giveaway. Check out the tour schedule before you scroll down all the way. Don't forget to visit each of the tour stops and drop in a hello. And tell your friends about it too. Tweet about it on each day of the tour for an entry each into the giveaway ! 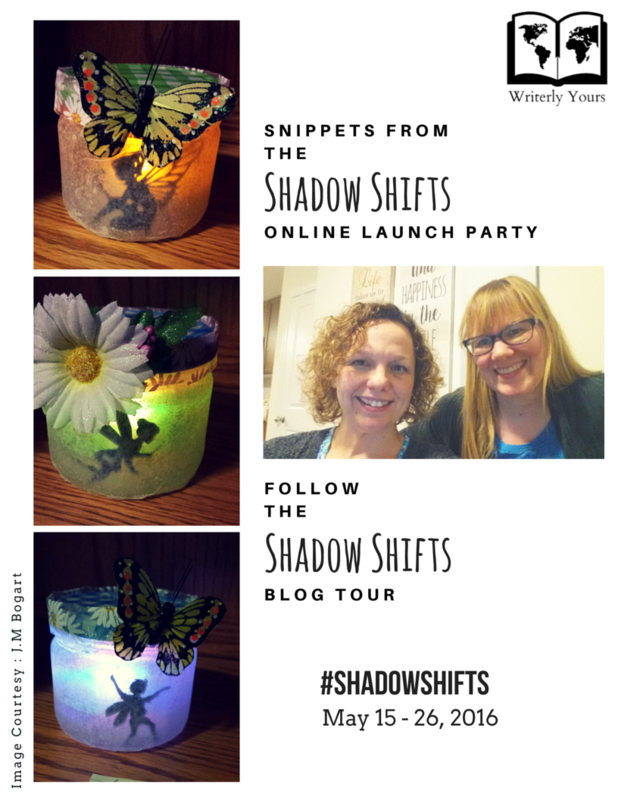 Finally, before you enter the giveaway, here are some colourful snippets from the Shadow Shifts online launch party for you to enjoy. In the photograph you can see J.M Bogart with Jo Elizabeth who designed the beautiful 3D cover for both the books in the Liminal Series. Together, they fashioned out these beautiful Faerie Lanterns to give away winners of the draw that everyone who joined the online party was entered into. So J.M Bogart is not just a writer but also an artist. Don't you want to learn some faerie crafts from her ? Wait for May 24, for we actually have a faery craft tutorial by her on my sister's craft blog THE CRAFTY ANGELS ! 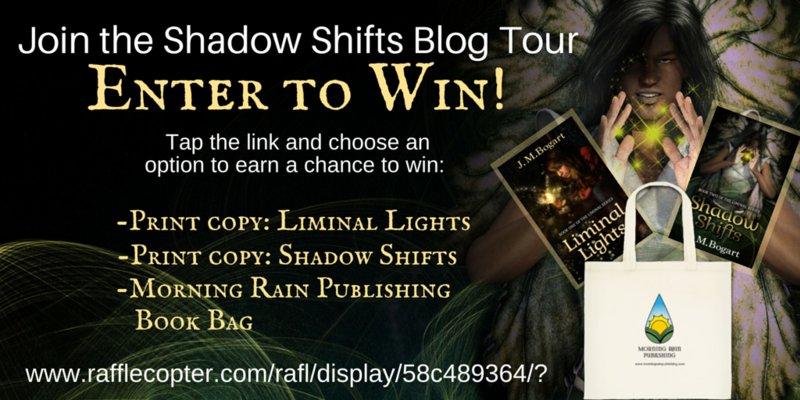 Enter to win a signed copy of Liminal Lights (Liminal Series, Book One), a signed copy of Shadow Shifts (Liminal Lights, Book Two), and an MRP book bag. 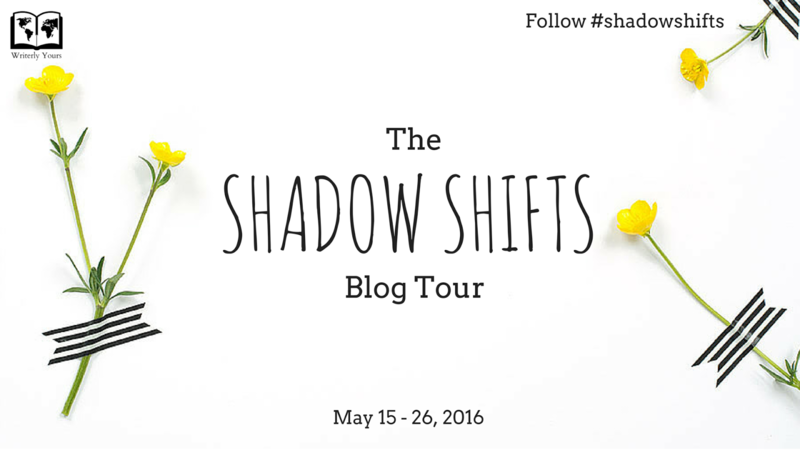 Good luck with the giveaway and thanks for joining us for the Shadow Shifts blog tour. Follow the tour using the hashtag #shadowshifts on social media. Have you read any of the books in the Liminal Series already ? And what do you think about J.M Bogart's faery lanterns ? We would love to know what you think about this post. Leave us a comment to let us know. 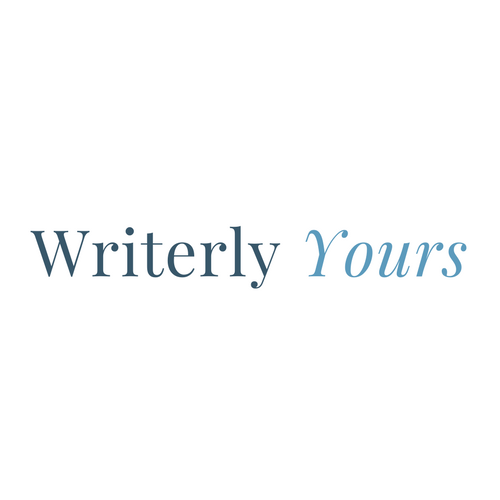 Writerly Yours helps writers get their books in bloggers' hands. Learn more here. © Writerly Yours by Priya Prithviraj, 2016 - 2018. This work by Priya Prithviraj is licensed under a Creative Commons Attribution-NonCommercial-NoDerivatives 4.0 International License.